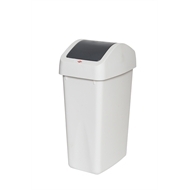 The Willow 22 litre swing top slimline bin is ideal for use in the office or home. With a space saving slim design, its smooth finish surface is easy to clean. 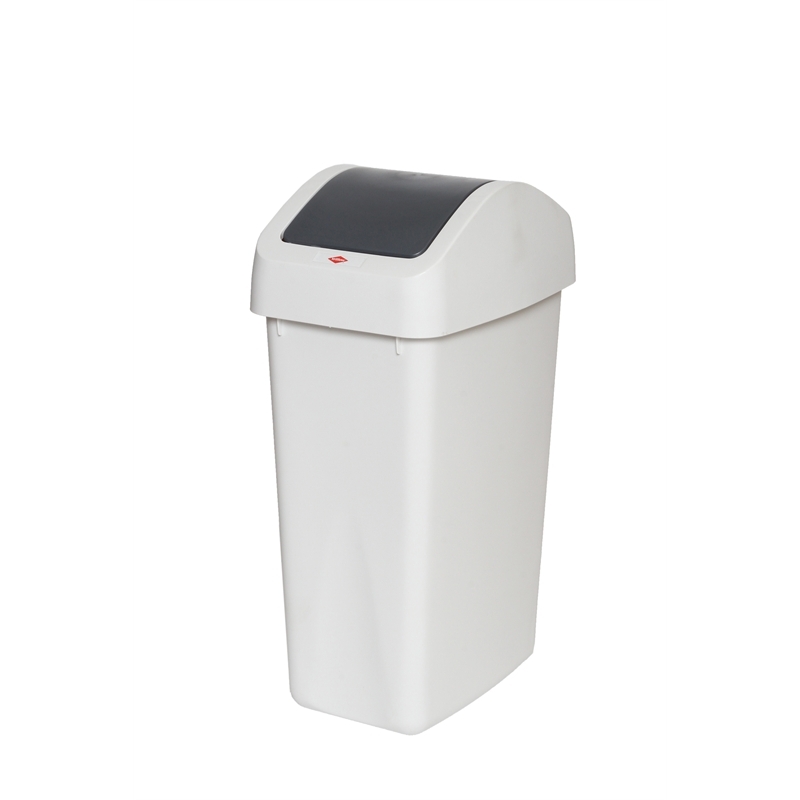 The swing lid provides easy access and is suitable for use with medium sized bin liners. Also available in 32 litre capacity. 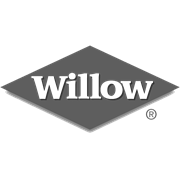 Product is manufactured by Willow, an Australian family business since 1887.